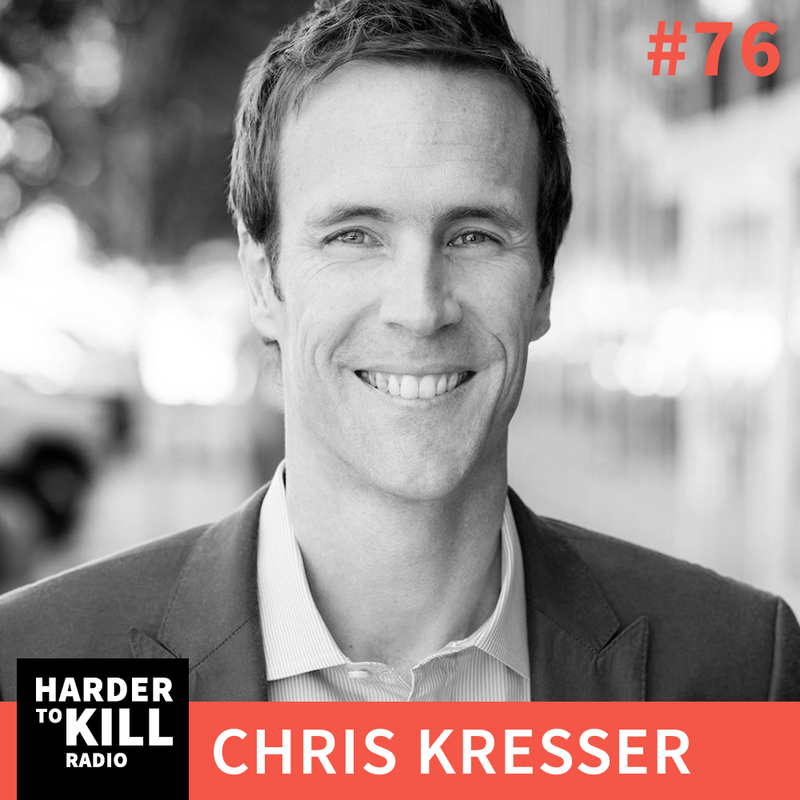 Chris Kresser’s on a mission to teach the world about the power of unconventional medicine, and he shares more with us on Harder to Kill Radio Episode 76. 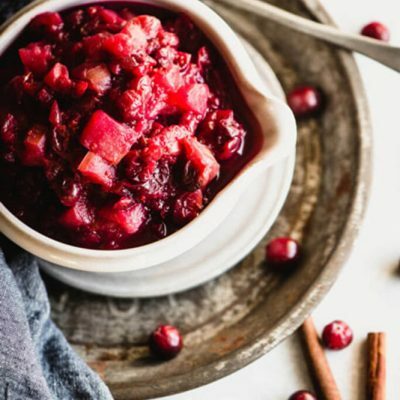 Chris Kresser, M.S., L.Ac is a globally recognized leader in the fields of ancestral health, Paleo nutrition, and functional and integrative medicine. 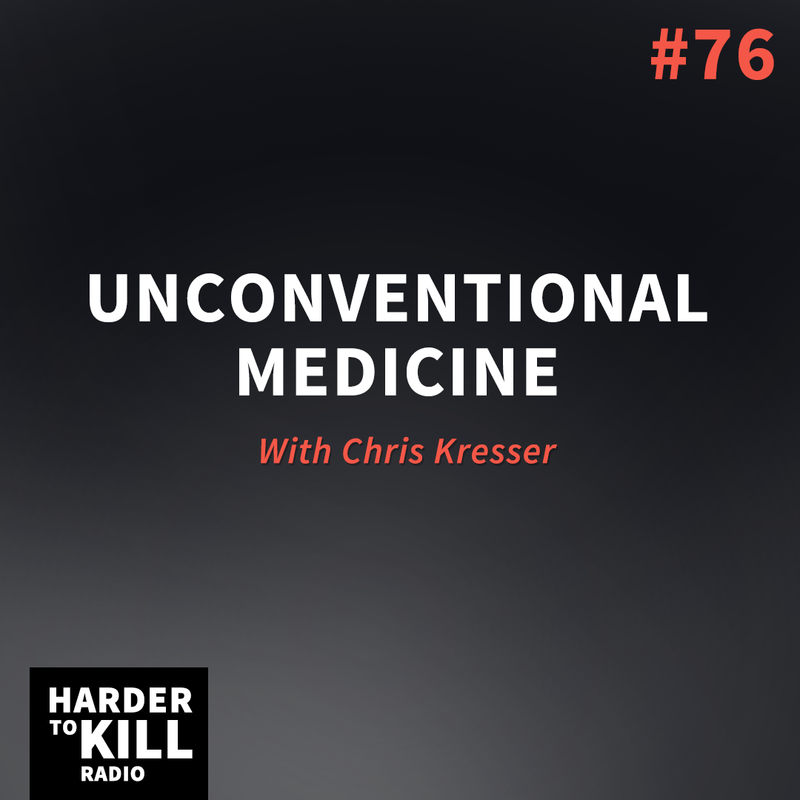 He is the creator of ChrisKresser.com, one of the top 25 natural health sites in the world, and the author of the New York Times best seller, Your Personal Paleo Code (published in paperback in December 2014 as The Paleo Cure) and his newest book, Unconventional Medicine. 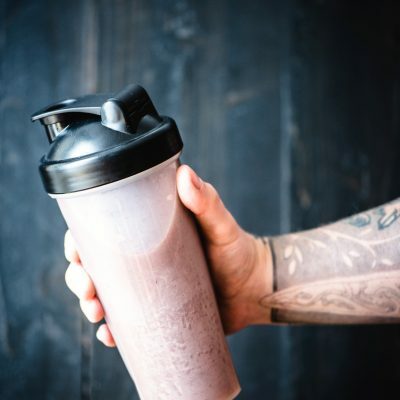 Chris lives in Berkeley, CA with his wife and daughter.